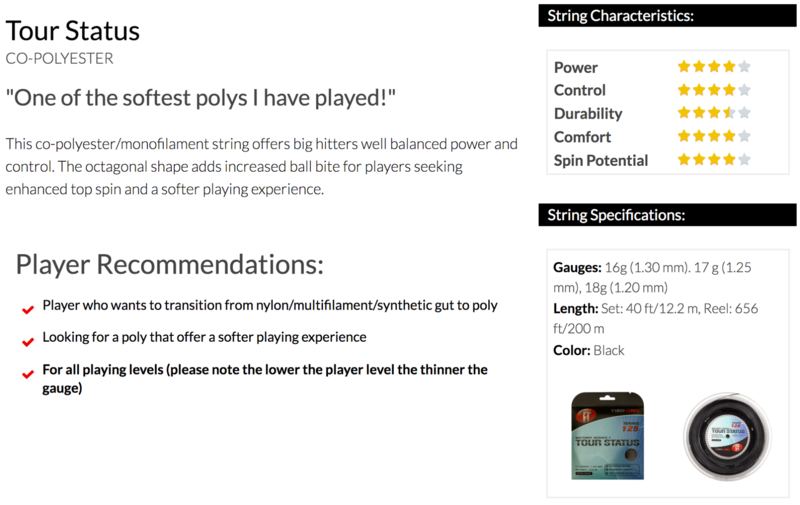 This co-polyester/monofilament string offers big hitters well balanced power and control. The octagonal shape adds increased ball bite for players seeking enhanced top spin. Got questions? 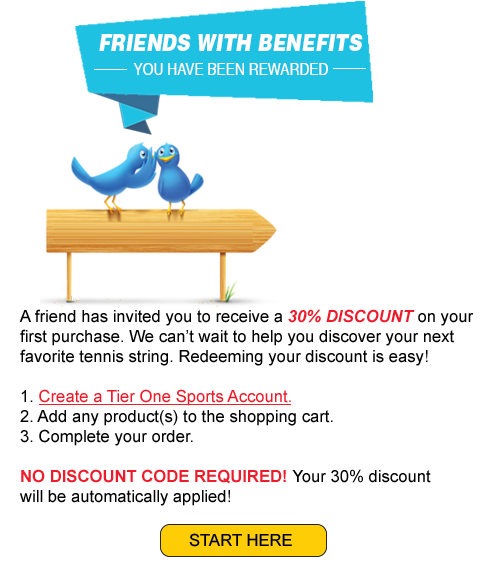 Email us at info@tieronesports.com.